I'm always excited for the weekend, but this weekend is especially delicious because it's the kickoff to my daughter's first-ever spring break. I want to make it a full week of fun for my sweet girl, so I've been busy dreaming up ways to surprise her. 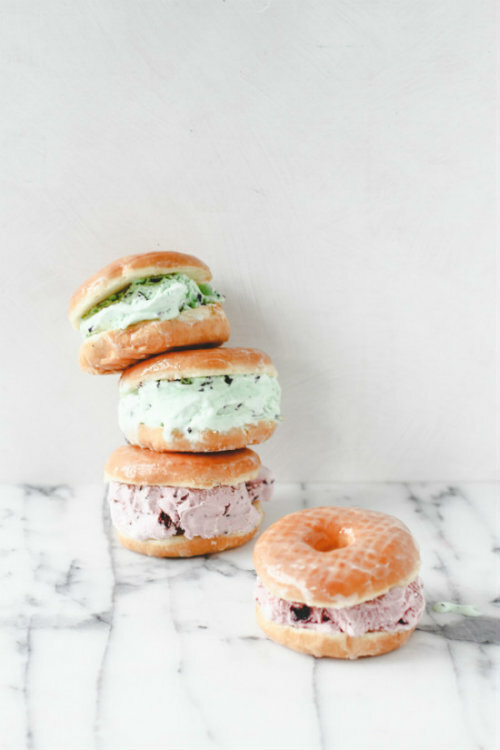 I'm thinking it might be cool to unpack my ice cream maker and let her do some experimenting, Cold Stone Creamery style, or we might try the donut ice cream sandwiches below. How are you spending your spring break? I hope you have fun! God bless! 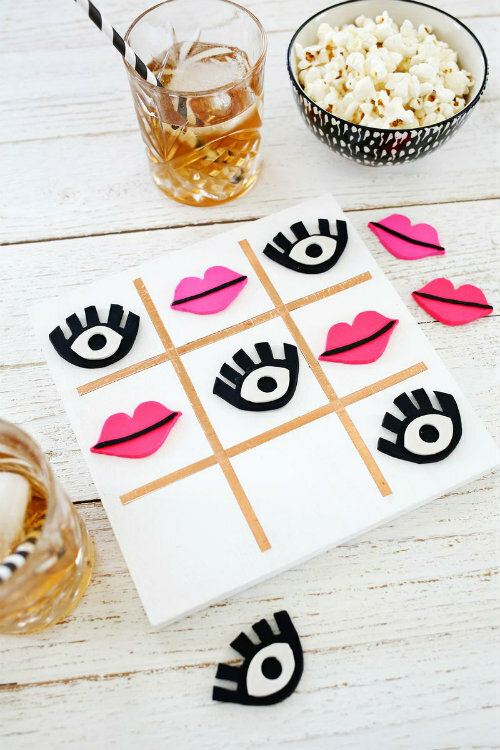 A girly spin on a classic Tic Tac Toe game. A beauty serving size guide. I've been using way too much of everything. This bright and colorful work space. 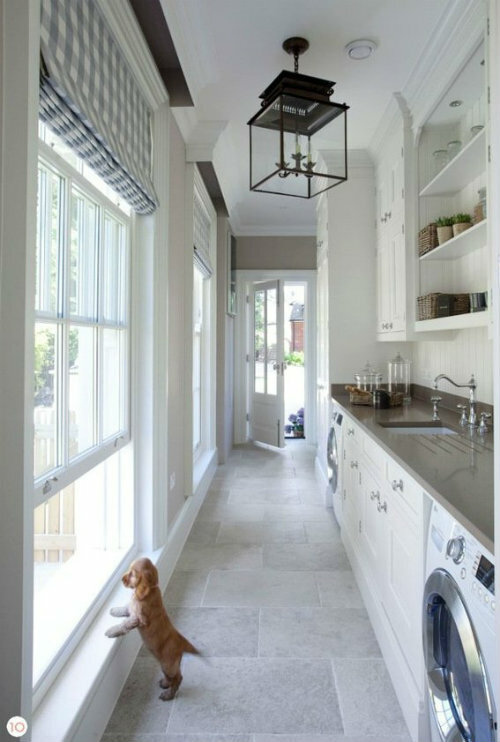 And a laundry room that makes me actually want to do laundry. Plus a cute puppy. I don't think there's any laundry room in the world that will make me want to do laundry, but that room is darn close!